This procedure covers right side cylinder head. Procedure for left side is similar. 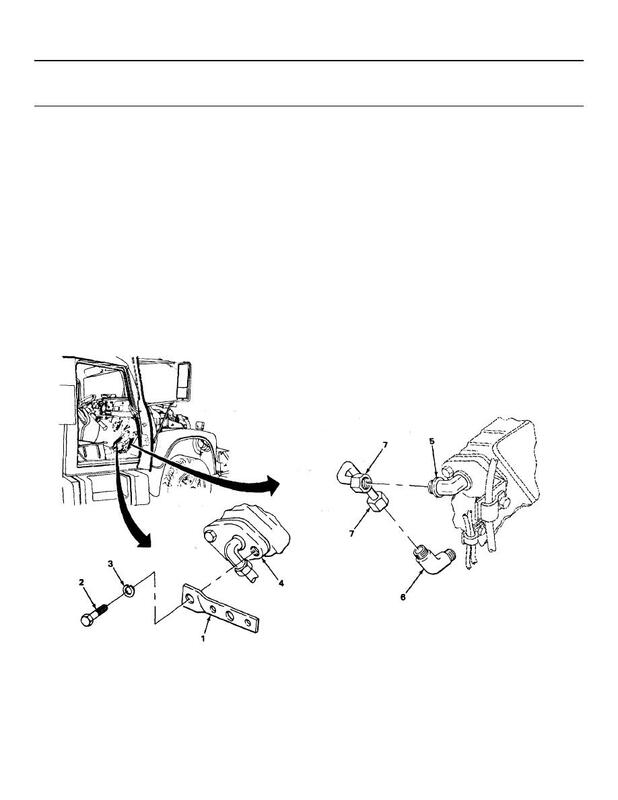 Steps 2 and 3 apply to left side cylinder head.